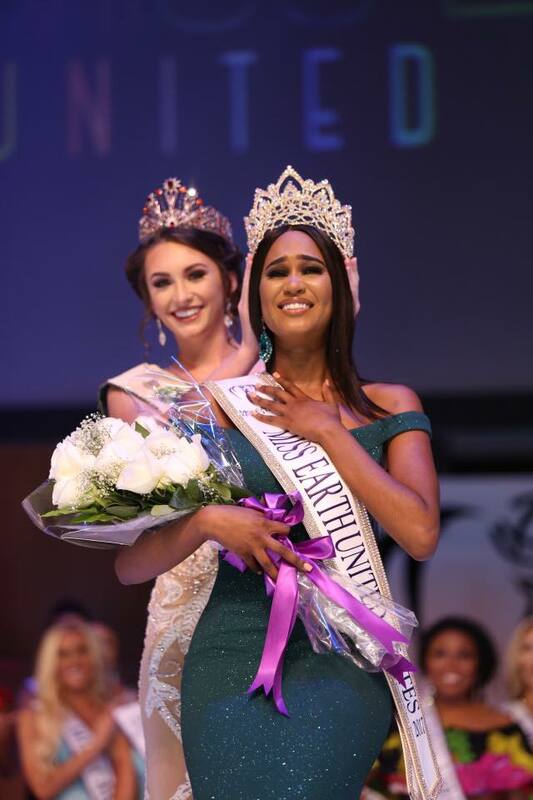 22-yr-old Andreia Gibau who represented Massachusetts at the Miss Earth United States 2017 won the coveted crown besting other hopefuls from various regions of the US. She will now represent United States and compete at Miss Earth 2017 to be held in the Philippines in November. 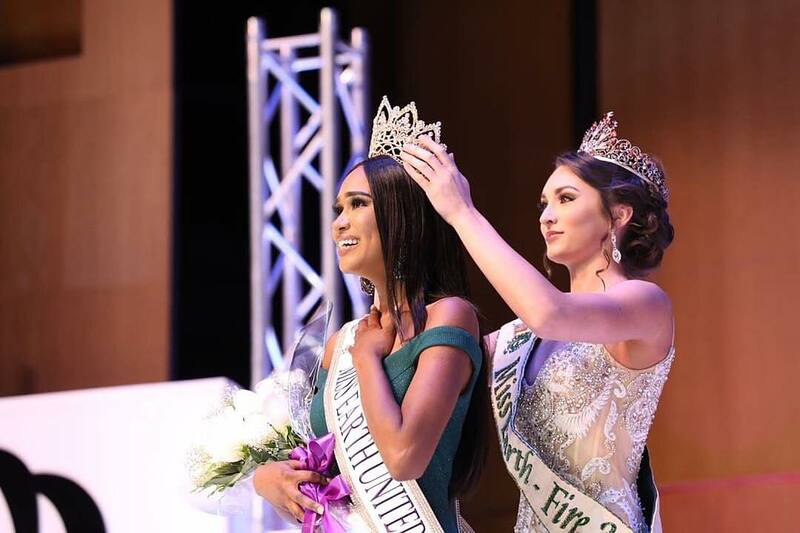 Her elemental court included Miss District of Columbia Ashley Wade (Miss Air), Miss Northwest Iman Brown (Miss Water) and Miss Texas Sydney Wharton (Miss Fire).